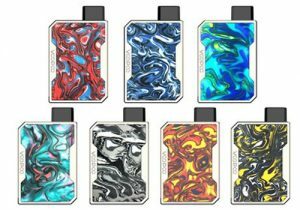 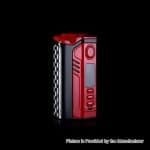 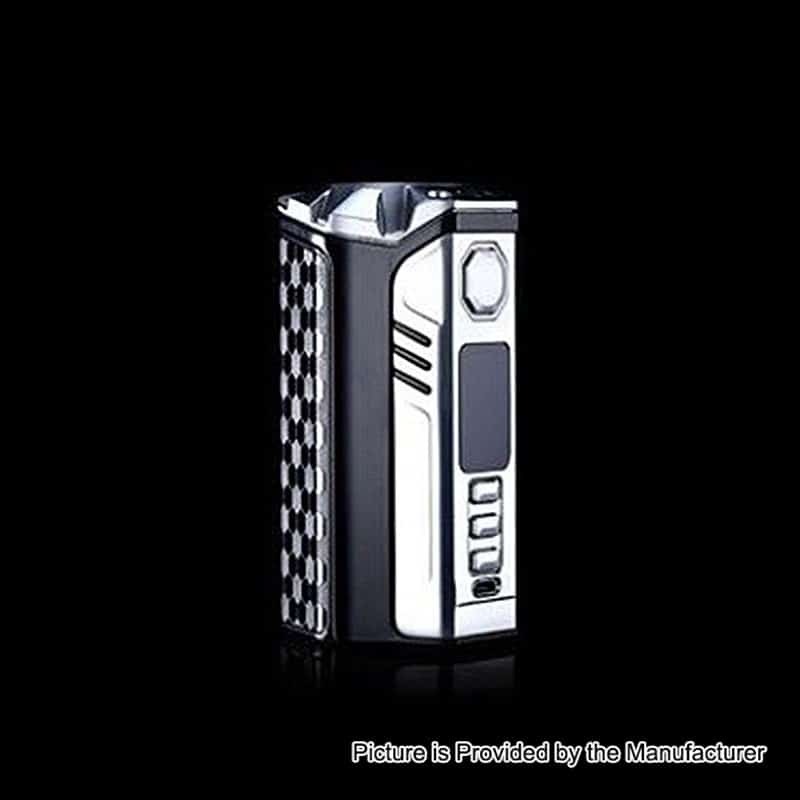 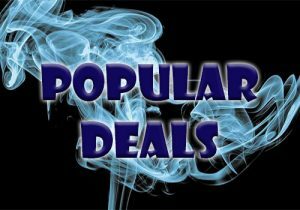 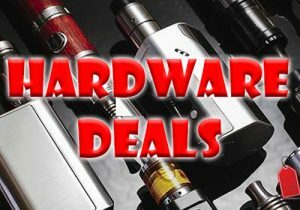 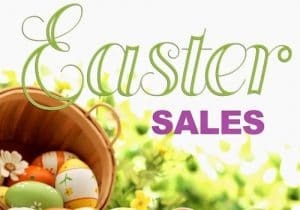 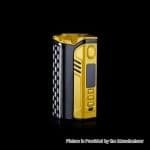 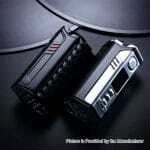 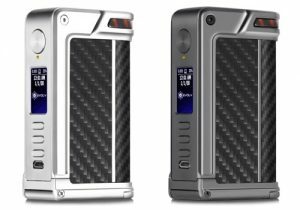 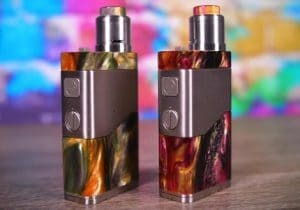 Here are cheap deals for the ThinkVape Finder DNA250C 250W Box Mod. 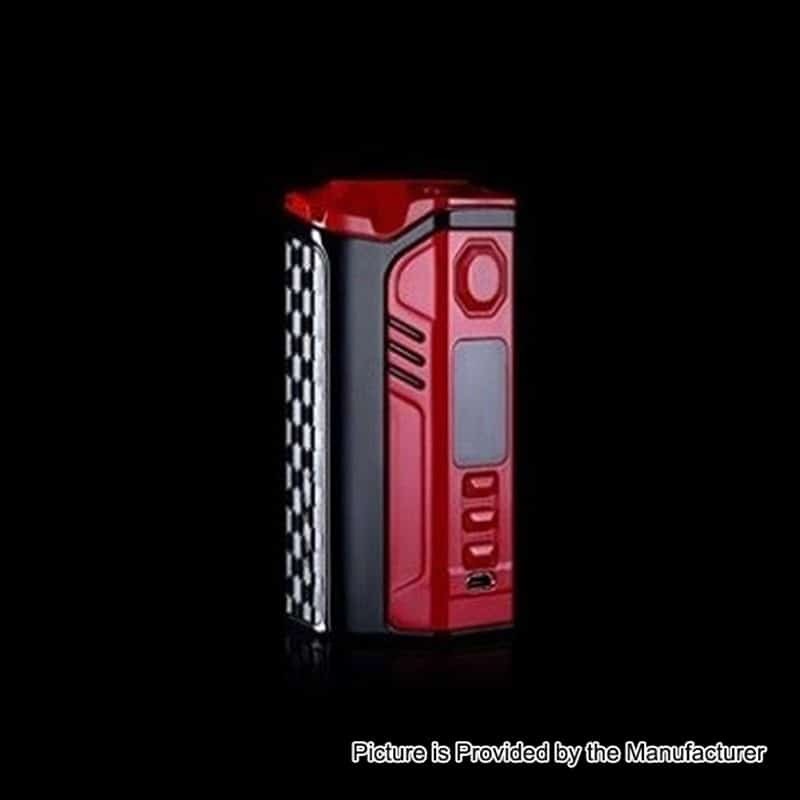 The Thinkvape Finder is one of the first box mods to be build with Evolv’s DNA250C Color Chip Board. 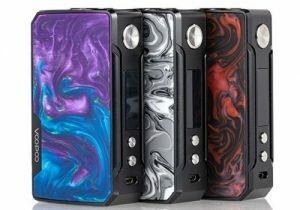 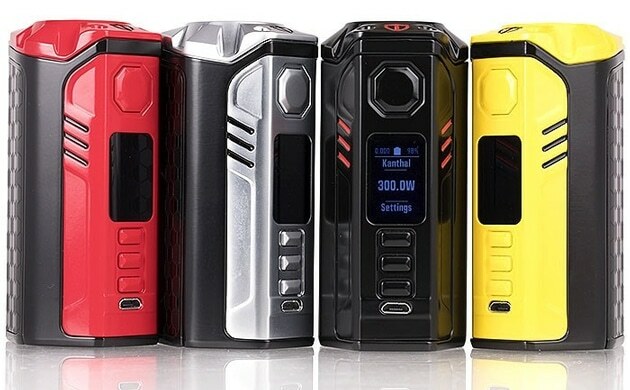 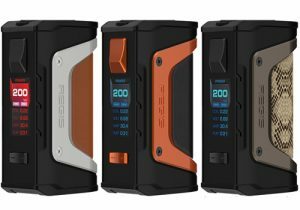 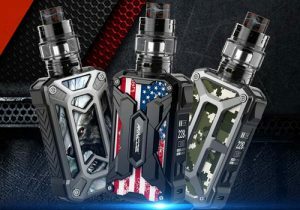 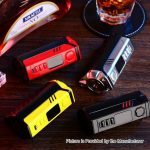 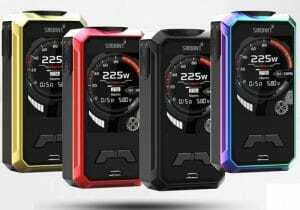 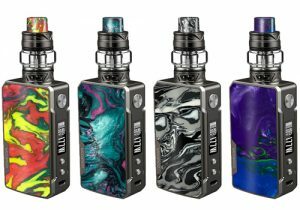 The device features a full color 160 x 80 Color TFT screen, patented technology, triple 18650 battery compatibility, waterproof buttons, a leather battery cover, fast charging, versatile temperature control, 250 watts of power and full customization functionality with Escribe software & theme designer. Technically, the Finder DNA 250C is amazingly versatile and is built with patented wattage control and patent pending temperature protection and replay. 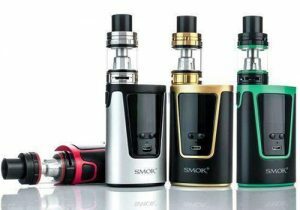 This mod is also powerful with a massive 250 watts of output that is powered by three 18650 batteries to ensure longer vaping. 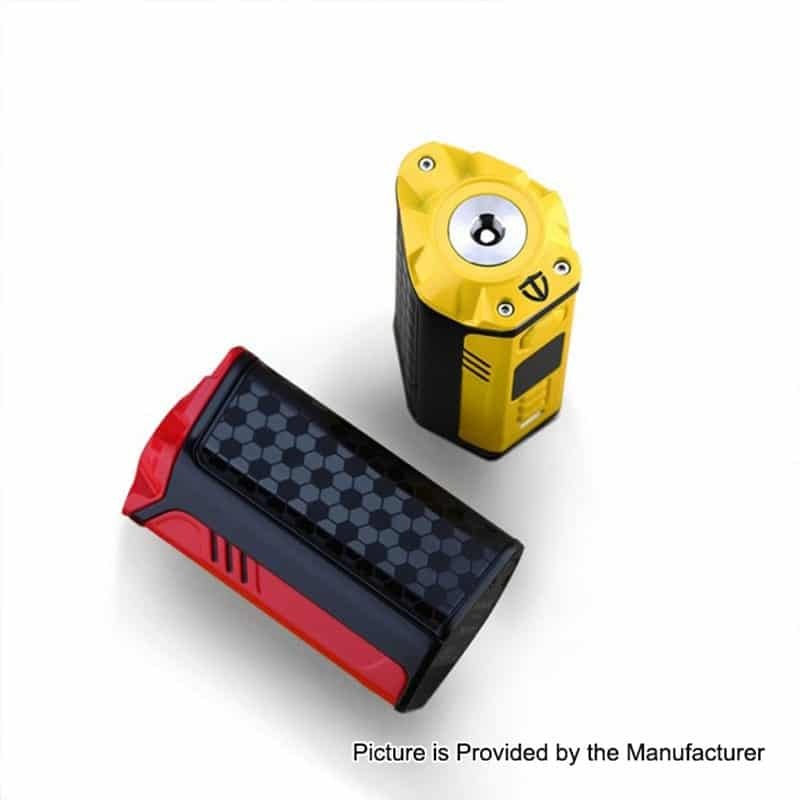 The device is also built with battery monitoring system and an integrated fast 2A charging system that charges the batteries with equal voltage for safety. 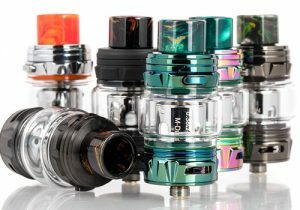 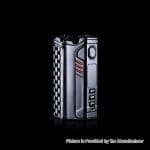 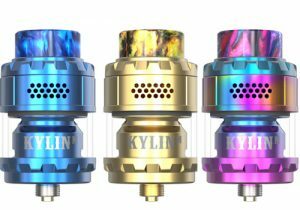 The unit is able of operating in temperature mode with nickel, titanium and stainless steel up to 600 degrees Fahrenheit with any atomizers, builds or tanks down to 0.08ohm. 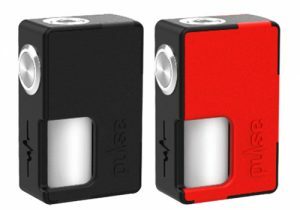 From a design perspective, this device is available in yellow, red, silver and black and has measurements of 49mm x 89mm x 40mm making it portable for a triple cell device. 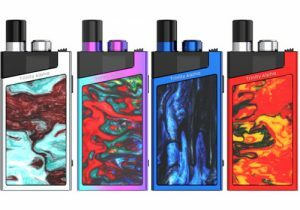 The appearance is modern and the batteries are held behind a leather magnetic back battery panel for an exquisite look and easy access to the cells. 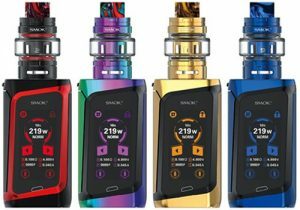 On the control face, you will see a full color 160 x 80 pixel TFT screen of which the background and theme can be changed via Escribe software. 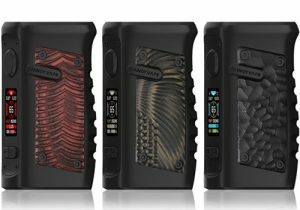 Evolv’s Escribe 2 and Theme designer software allows for complete customization of your Finder DNA250C. 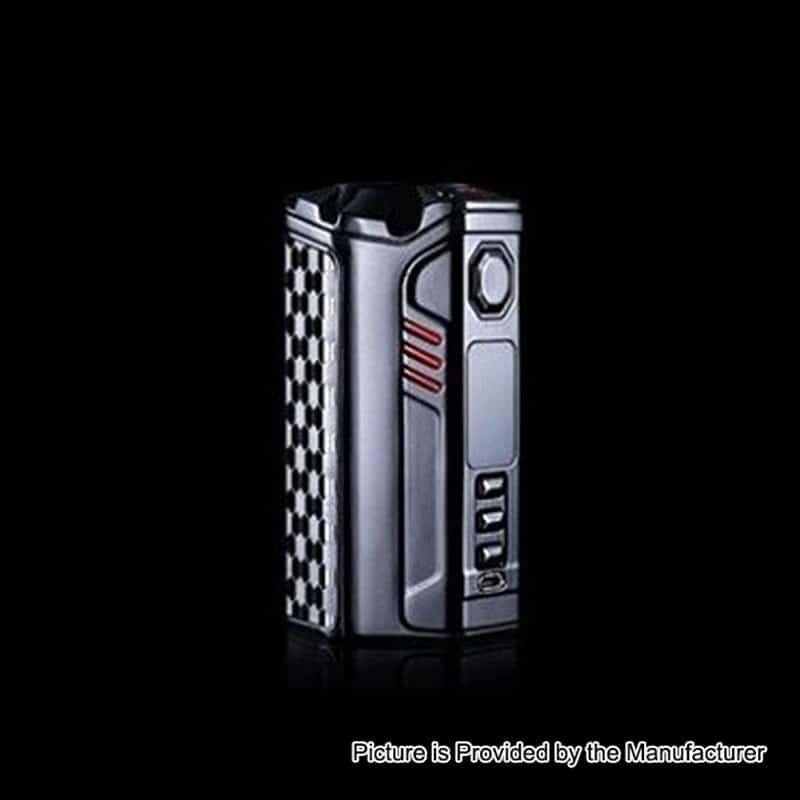 The display’s main and sub-menus are effortlessly navigated thanks to a third select button that allows easy selection of menu items. 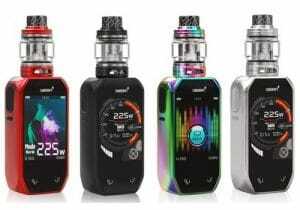 In addition to vape data, the screen can also be set to real time clock mode.